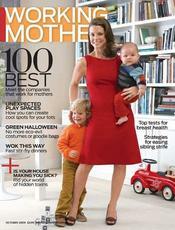 This would make a great gift for a husband or son! 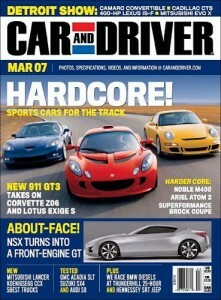 Thurs, Dec 15, Subscribe to Car and Driver for only $3.99/yr, only from DiscountMags.com! Use Promo Code: 7567 . Expired. 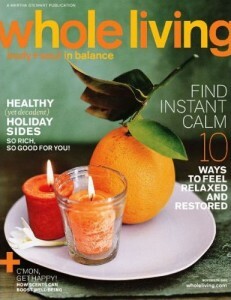 Wed, Dec 14, Subscribe to Whole Living magazine for only $3.99/yr, only from DiscountMags.com! Use Promo Code: 5918 . This can be a new subscription or as a renewal. Expired. Do you have a teenage girl living in your household? 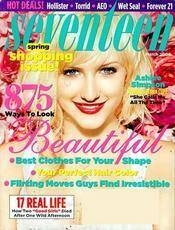 Get her Seventeen Magazine – $3.73/year (up to 5 years) at DiscountMags.com with code 2246 . This deal expires tomorrow (10/4).